A double album featuring two collaborative performances by two ambient guitar masterminds. First ever live performance by this outstanding drone duo, recorded in a church. Live collaboration featuring Aidan on guitar and Karen on drums. Perfect balance between ambient, jazz and experimental sounds. A trio live improvisation (guitars and drums) with an epic 41minutes result full of experimental ambient, drone and jazz sounds. The last studio album, before The Star Pillow goes into hiatus. 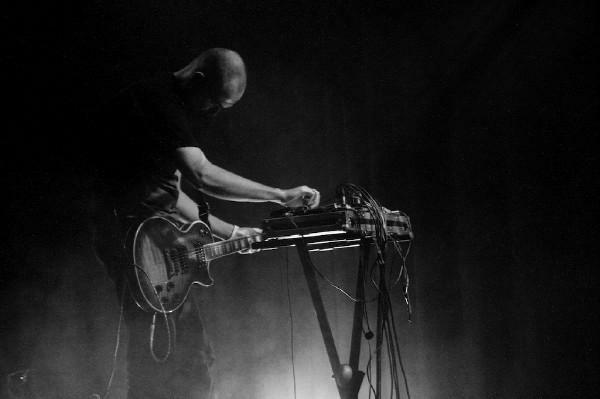 A very emotional journey through drone, ambient and post-rock.